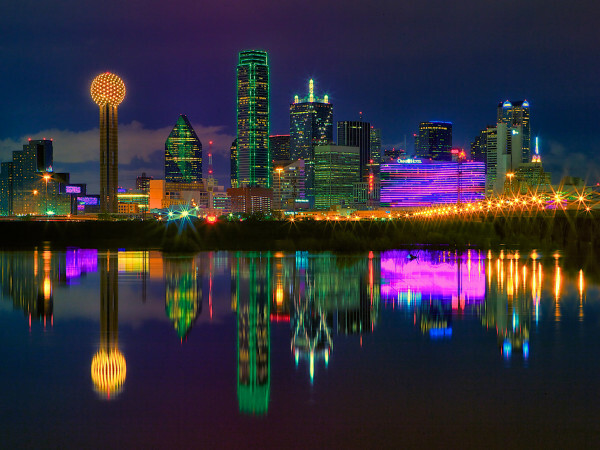 Last year was one of the best ever for home sales in Texas, and 2015 is shaping up to be another winner. That said, buying a house can be stressful and expensive. We surveyed the current real estate market for listings priced at $350,000 or less in Dallas proper. These are some of our favorites. This new community adjacent to Kidd Springs Park is also within walking distance to Bishop Arts District. The team at PSW Real Estate is creating Craftsman-style homes in a variety of floorplans and price points. We are particularly fond of the open living space, traditional porches and private backyards. If you choose one of these brand-new homes, you can be enjoying a backyard barbecue by this Fall, the projected move-in date. Midway Hollow is a hotbed for comfortable, 1950s-era ramblers. This one, which has been updated, sits on almost half an acre. It also has an incredible backyard, which can sometimes be hard to come by in the city. It also has an expansive deck and special-effect lighting for all those outdoor dinner parties we know you want to have. This property is all about location, location, location. Because of its proximity to downtown, the commute is no longer a beatdown. It's also close to Greenville Avenue, which has become one of the most popular hangout spots in Dallas (again). We love the flow from living room to kitchen in this renovated cottage, which features hardwood floors throughout. This adorable Tudor located near Lakewood Elementary has a two-car garage with bonus storage room, as well as an enticing backyard with double decks and artificial turf. Coveted hardwoods run throughout, and the bathroom retains its charming period tile. In the kitchen are Silestone quartz countertops — a nice change of pace from typical granite. Nestled on a hill near White Rock Lake, this midcentury modern has been beautifully maintained yet tastefully updated. The house boasts vaulted ceilings and incredible natural light; we also appreciate that the original cabinets are still in the kitchen. This 1957 construction features a cozy second living area, open to the kitchen, with a brick fireplace. It provides a great informal space to relax while the chef of the family prepares a meal. This recent renovation has spacious bedrooms and a game room upstairs that suits a growing family. This home also features updated bathrooms and a kitchen with stainless steel appliances, gas range, granite countertops and custom cabinetry. This dining room logically flows into the kitchen. 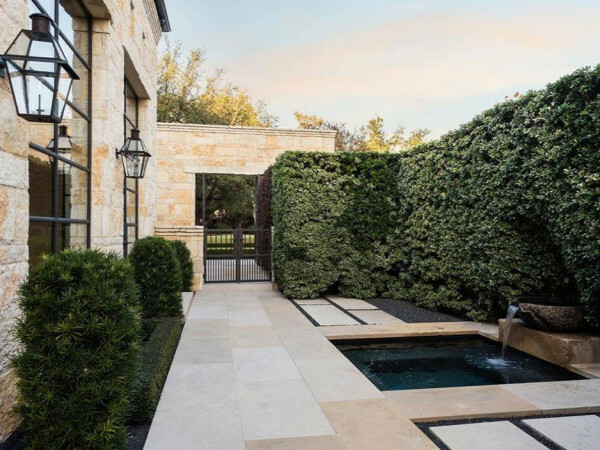 In addition to gleaming hardwoods, the home boasts travertine floors in some of the spaces. This midcentury modern home is within walking distance to the community pool and Degolyer Elementary. It also has its own organic herb and vegetable garden. This home has updated kitchen, guest bedrooms, floors, paint and more. But it also has something every good fashionista must have: a glorious walk-in closet. When you return from NorthPark, you can park in the two-car garage. There is a lot to love about this renovated cottage: Carrara marble in the master bath, spacious closets, beautiful hardwood floors, two patios and large lot. Is it wrong to buy a property for its farmhouse sink? The kitchen remodel also includes plentiful light-wood cabinetry, granite countertops and stainless steel appliances. Looking for a condo with views of Oak Lawn and downtown? 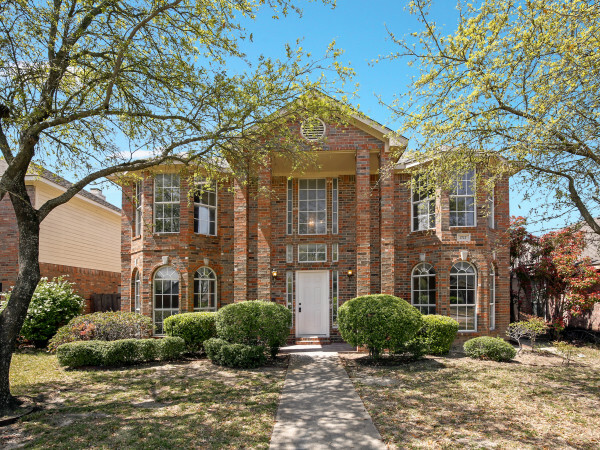 Look no further than this posh pad, which is close to Lee Park and the Katy Trail. With it you get access to a clubhouse, pools, party area, business center, gym and valet. This corner unit features two balconies. Updates include new wood floors, neutral paint, new AC unit, stainless steel appliances and granite. Plus the bedroom is wired for flat screens.